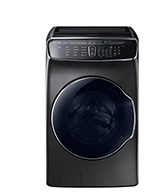 Houston Starr provides large appliances to the Pittsburgh area at a great price. Our Appliance Department features wholesale distribution of major appliances in Western Pennsylvania, parts of Ohio and West Virginia. We focus on Kitchen and Appliance Dealers, Property Management, Home Remodelers and Contractors. Deliveries are completed out of our Pittsburgh office/warehouse facility (15,000 sq. ft. with 2,600 sq. ft. devoted to display). Specialty household appliances including Beer Dispensers, Compact Refrigeration, 20″ Ranges, Drawer Refrigerators, Freezers, Wine Cellars and Coin-Op Laundry. 95% of appliance deliveries are made on our own trucks. Tailgate or full service deliveries are available. To tell us more about your project and to get a more specific price, visit our Request a Quote page. 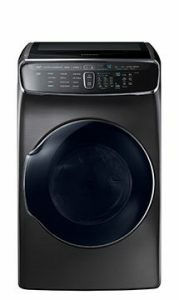 Many of our appliances are Energy Star qualified models.